Cameroon leaves the 2014 World Cup through the back door. The Indomitable Lions bowed again for their last group match against Brazil 1-4 and finish the tournament with 0 points but with a goal scored. Because if the Selecao won, it was not that simple. Very quickly, Brazil tried to put pressure but falls on the Cameroonian defensive curtain. It took a foul on Hulk for Neymar to to transform a penalty for the scoring opener. Short-term advantage since in the process, Joel Matip enjoys a good job from Nyom to equalize. 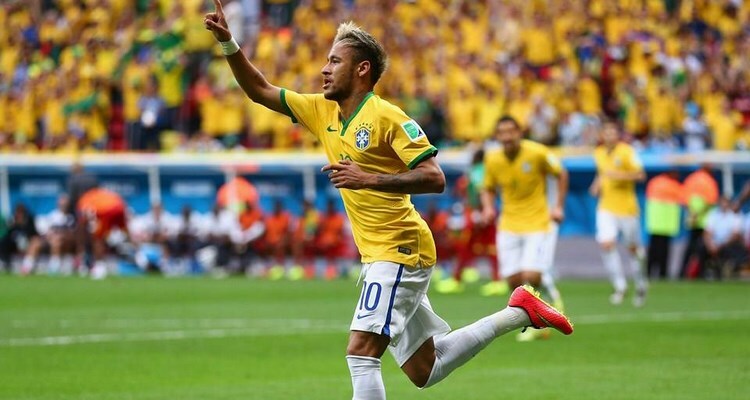 But before the break, Neymar puts Brazil ahead. After the break, Cameroon does not really exist in the game. Brazil proceeds and scored two more goals. Fred is unnoticed offside who aggravated the score before Fernandinho closed the festival of the Selecao. Brazil finished first in its group with 7 points, in extremis ahead of Mexico (7 points) who showered Croatia 3-0 in the other group match. Marquez, Guardado and Chicharito scored for Tri. Next post YAYA TOURÉ UNHAPPY WITH MANCHESTER CITY! TOWARDS A DIVORCE?